Sweet little Oliver came into the studio at 7 days old - the perfect age for photos. They are still so sleepy and curly at that stage. 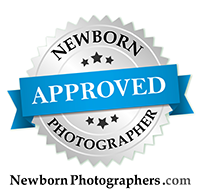 He did a great job during his newborn session in the studio. Congratulations to the new family of three!